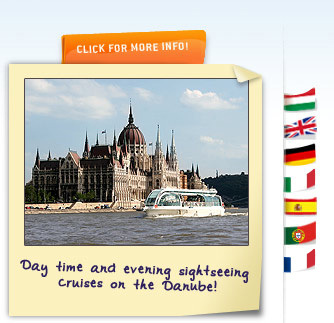 Welcome to Budapest City Tour - Hungary! Our travel agency provides a full range of high quality tailor made tourism services both for individual travellers and groups. Being Hungarians and living in Budapest we can give you up-to-date, reliable information about programs, personalized advice on hotels and recommendations how to make the best of your stay in Budapest and Hungary. Should you need any service or assistance in Hungary our professional and friendly team will be happy to stay at your disposal.